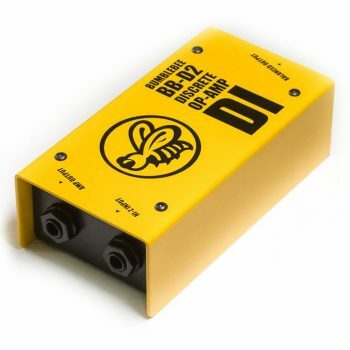 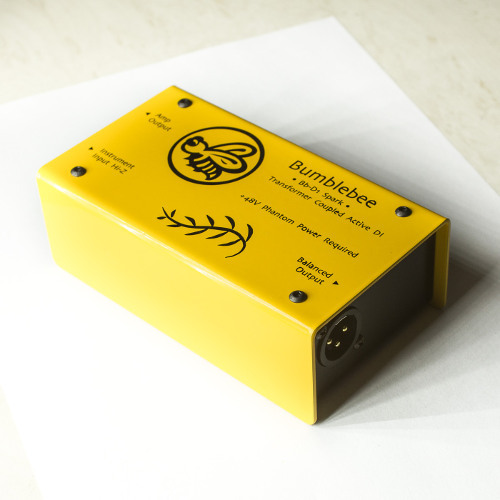 Bumblebee Pro is a boutique R&D and production company, a group of DIY Audio enthusiasts founded and lead by Artur Fisher, dedicated to DIY Pro Audio Equipment and DIY Ribbon Microphones in particular. 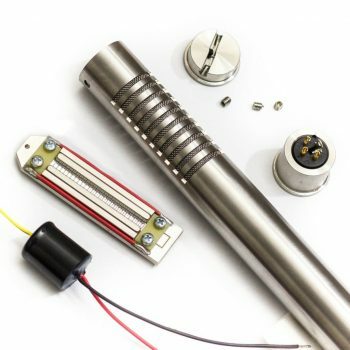 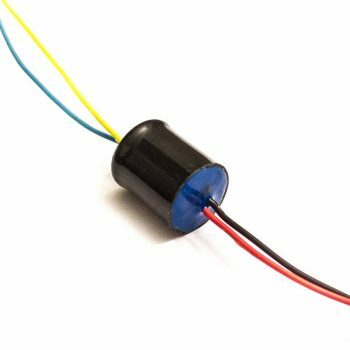 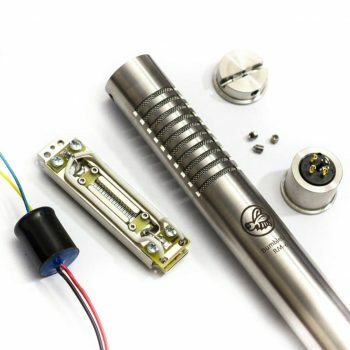 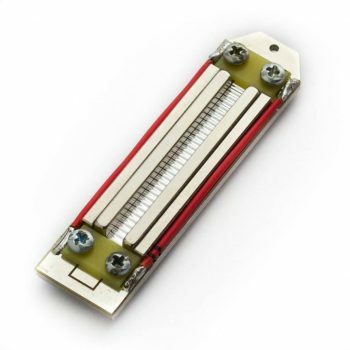 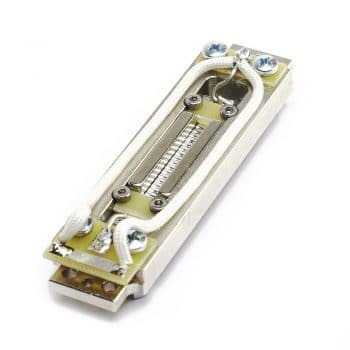 We design and manufacture the ribbon microphone parts and full kits, as well as other recording equipment DIY kits for pro audio DIY community (formerly under DIY Audio Components brand name) since 2010. 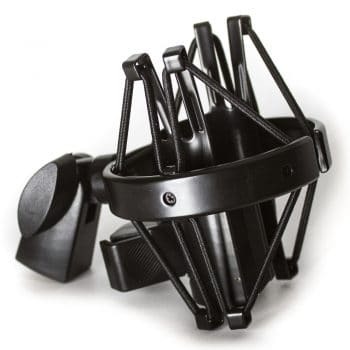 Acoustic guitar recorded with a Blumlein pair of RM-6 DIY ribbon mics with standard 1.8u ribbons. 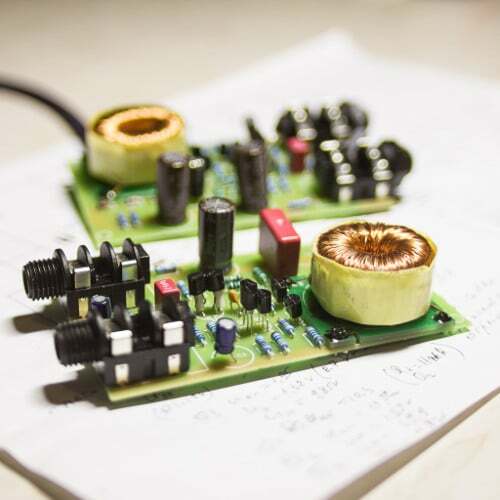 Preamps – a pair of Grace Design M101. 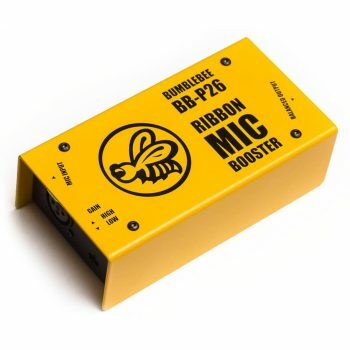 Experimental recording – all the tracks in this pop song (except keyboards) were recorded with RM-5 DIY ribbon mics with standard 2.5u ribbons. 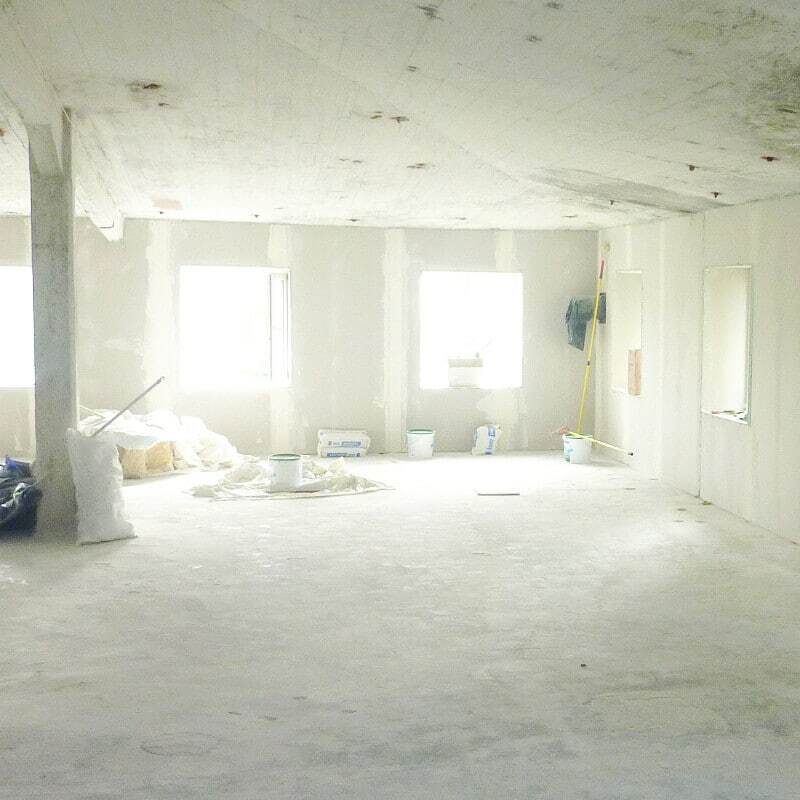 The latest Artur Fisher’s blog posts. 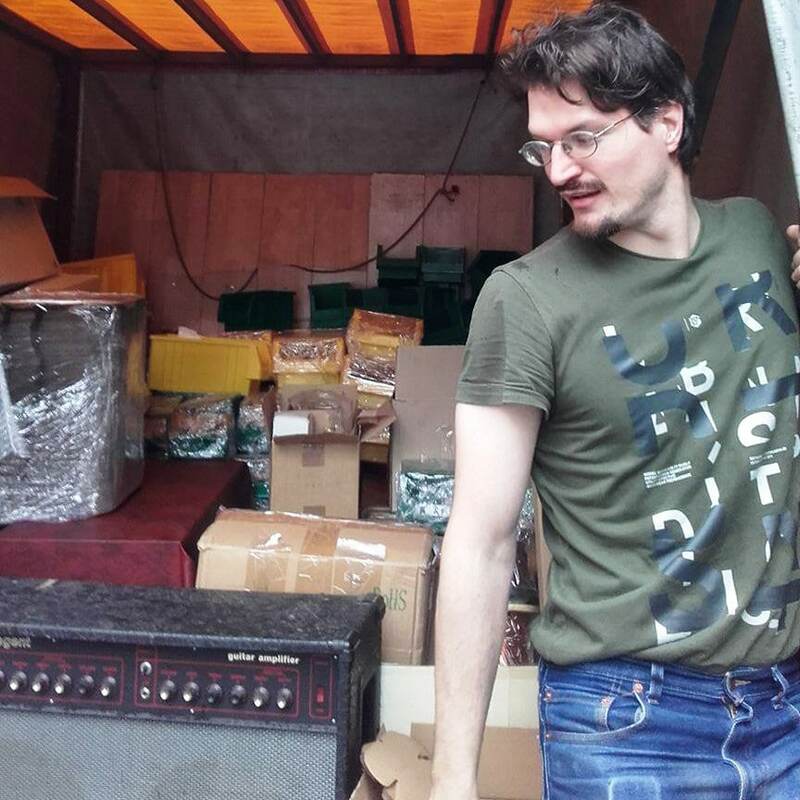 The thoughts about recording equipment and engineering, tips for beginners, DIY pro audio ideas and projects, diaries of our R&D works.